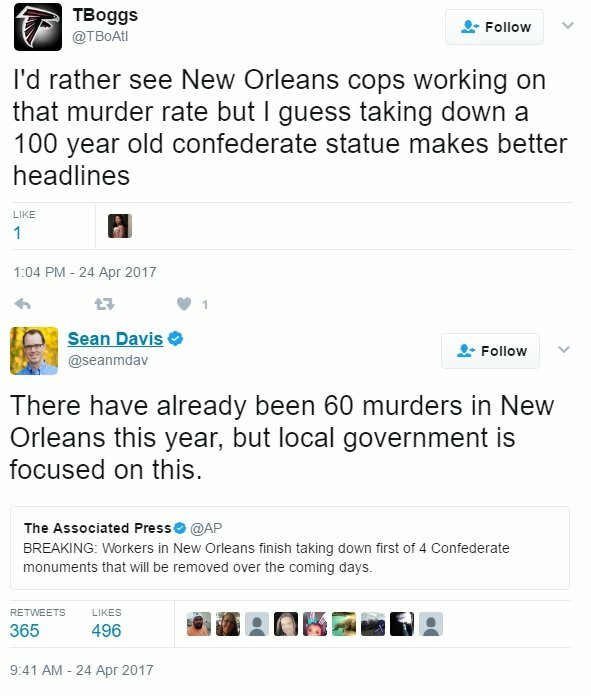 New Orleans Removes Confederate Statues! Wingnuts Totally Reasonable About It, As You'd Expect! 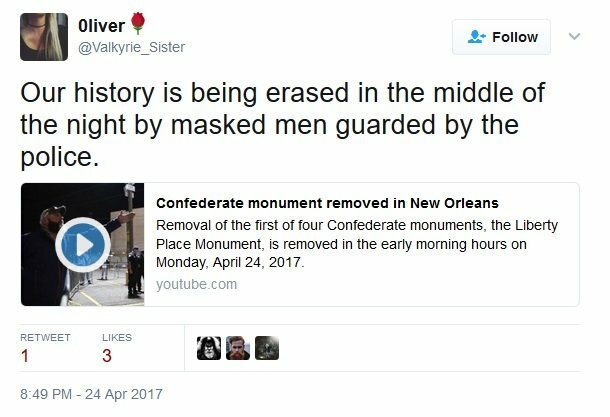 In the wee hours of Monday morning in New Orleans, workers wearing flak jackets and military-style helmets, with balaclavas over their faces to protect their identity, removed the first of four monuments to the Confederacy that the city council voted to get rid of in 2015. 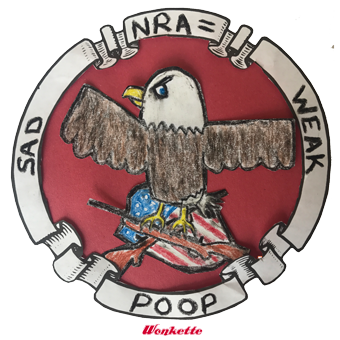 The military-grade armor, supplemented by snipers on nearby rooftops, was deemed a necessary precaution for the workers after death threats were made toward contractors. Just to be on the safe side, even the name of the company on the sides of the trucks hauling the monument away was covered up with cardboard, because some people really, really love the losing side in the U.S. Civil War -- which, as you know, was only about tariffs and states' rights. 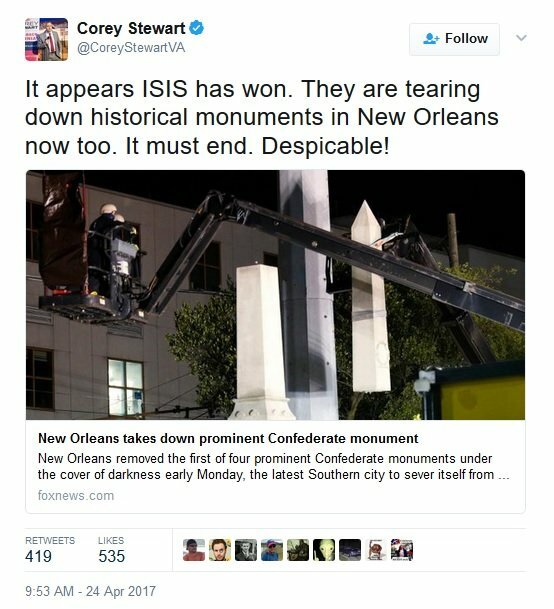 New Orleans Mayor Mitch Landrieu, who seems to think New Orleans is more about diversity than white supremacy, has called this monument the "most offensive" of the four statues slated for removal, possibly because he doesn't understand how important heritage is to some people. Heck, that original inscription was later covered by a plaque mentioning "Americans on both sides" who died during the fight, which made the thing OK, didn't it? The Liberty Place monument and the three other monuments that will be removed in the near future -- statues of Jefferson Davis, Gen. P.G.T. Beauregard, and Robert E. Lee, who never even came to Louisiana but is somehow an absolutely vital part of the city's history to some people who aren't hateful at all -- will be placed in storage and may eventually be placed in a museum, according to a statement from Landrieu's office. "Relocating these Confederate monuments is not about taking something away from someone else," Landrieu said in his statement. "This is not about politics, blame or retaliation. This is not a naive quest to solve all our problems at once. This is about showing the whole world that we as a city and as a people are able to acknowledge, understand, reconcile -- and most importantly-- choose a better future." "We can remember these divisive chapters in our history in a museum or other facility where they can be put in context -- and that's where these statues belong," Landrieu concluded. 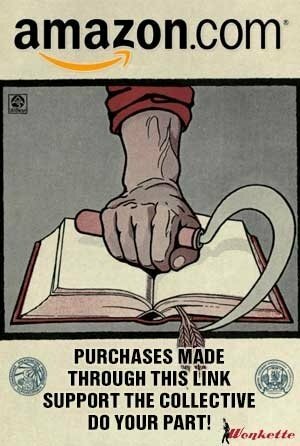 "This is communism!" shouted one history buff at the protest. "This is what they did pre-World War II!" -- clearly a reference to that time when Adolf Hitler, the communist, removed all Germany's public tributes to white supremacy. Oh, that "Despicable!" right at the end is a nice Trumpian touch. Congratulations on your crappy analogy. 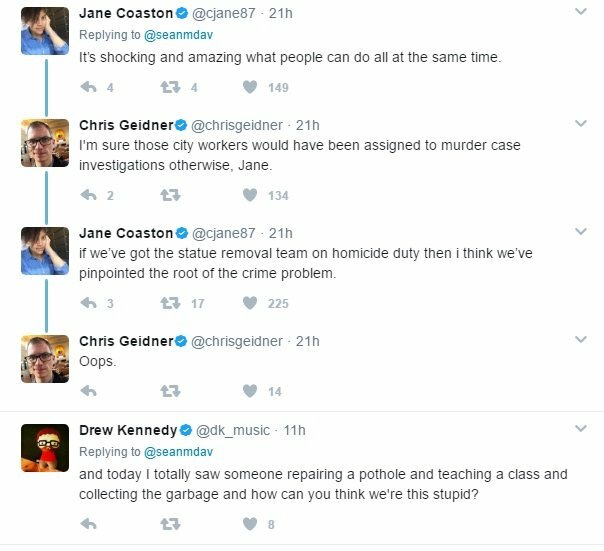 Maybe we should start bombing construction workers. Some lovers of heritage-not-hate on Twitter were simply aghast that the people taking down the monument were so heavily armored, because what are we, a police state now? All that police presence and secrecy, for no reason whatsoever! Unless maybe you include trivial details like the fact that the contractor who initially accepted a contract to take down the monuments found his $200,000 Lamborghini torched outside his house in the middle of the night in January 2016, and immediately backed out of the contract. 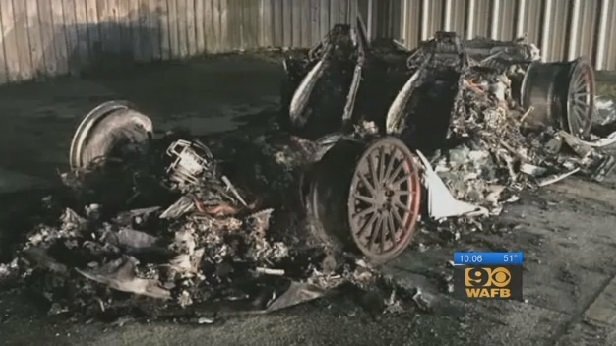 The contractor's employees had also received death threats, although to be fair to fans of the Confederacy, it's entirely possible the car was torched by some anarchist who doesn't like contractors with fancy cars. That's a totally plausible alternate suspect. Or maybe radical Ferrari fans. Apparently, the crime of rewriting history is far worse than the crime of being a warmongering, secessionist white supremacist. 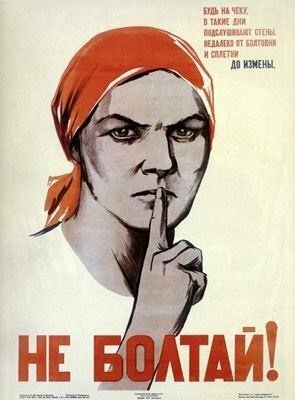 The crime of rewriting history, to hear the monument-huggers tell it, is offensive in a way that slaveholding is not and treason is not and the decision to elevate and honor slave-holding traitors is not. 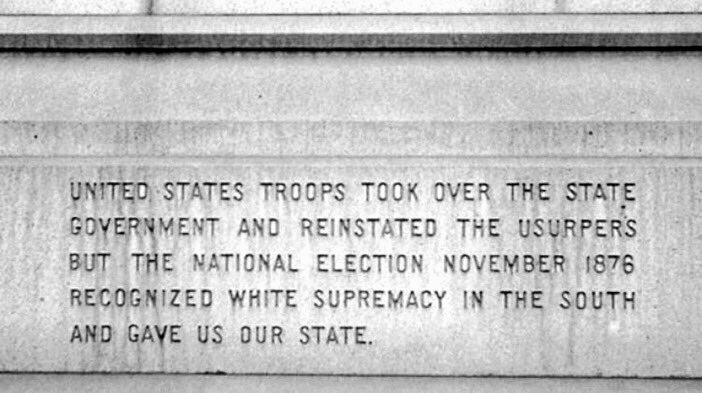 But the real revisionism, he says, was embodied by the monuments themselves, erected after Reconstruction to help advance the lie of the Noble Lost Cause, depicting the integrated city government as "usurpers" and lionizing the brave racist insurrectionists who tried to murder as many as possible. Maybe a nice pizza party to say "You tried!" would satisfy the neo-Confederates. 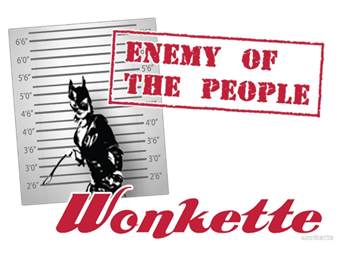 Yr Wonkette is supported by readers like you! 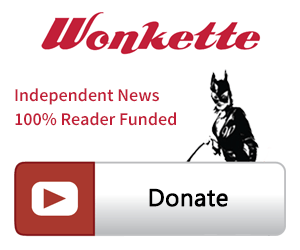 Please click the "Donate" linky below the article. No Confederate dollars, please.